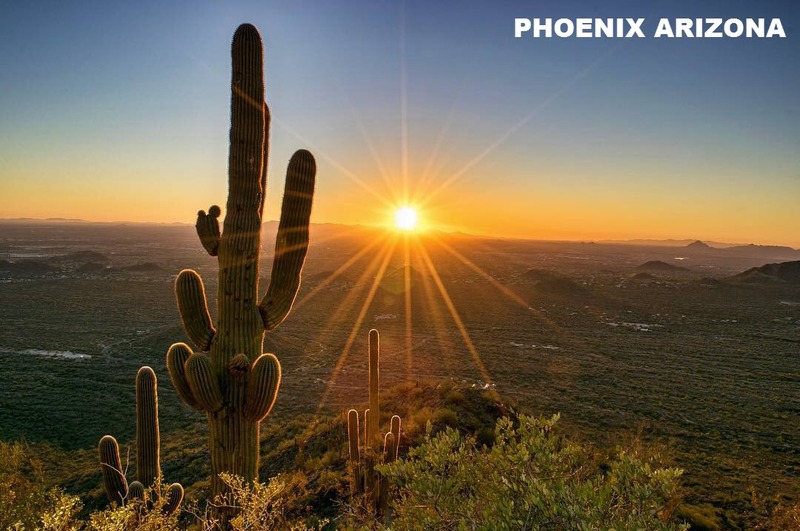 Pheonix to Yuma is a common misspelling of Phoenix to Yuma. Aside from the bus we are the only shuttle company that goes to Yuma from any address in Arizona. We offer door to door service and it's normally non-stop. It normally takes about 2 hours and 57 minutes to get from Phoenix to Yuma or vice versa. It's about 190 miles from Phoenix, AZ to Yuma, AZ. Taking a taxi is about twice as expensive and not in a luxury vehicle. Taking the bus takes about twice as long, and you have to arrange or pay for other transportation to get to and from the bus stop since they don't pickup at your home. For example, the bus has 54 people squished together and takes about 6 hours. Why? The bus doesn't always leave at the scheduled time; it's not uncommon for the bus to be an hour late. They also stop multiple times and wait about 30 minutes at each stop. It is cheaper, but you get what you pay for. Flights from Phoenix to Yuma are generally $350. The wait time to get on your flight plus the flight time is about the same as actually driving or taking a shuttle or taxi. Lyft and Uber do not like doing long trips, because they don't get paid to drive back to Phoenix. That's why you Lyft or Uber will cancel on you repeatedly. 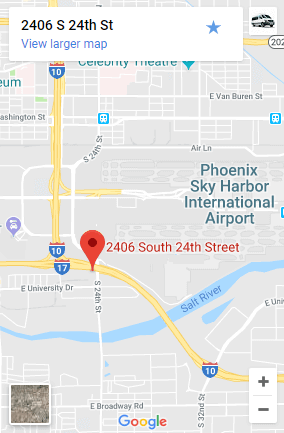 If you're not on a tight budget, we are a lot more convenient option to get to Yuma and the cost is about the same as Uber. One major difference is Uber and Lyft don't interview their drivers and they don't go through extensive background checks like our drivers are required to do in order to pick people up at the airport. These background checks include fingerprints and are done by actual law enforcement. We also pay close attention to feedback from our customers and provide training to make your experience better. All our vehicles are luxury vehicles and there is no additional cost for the better vehicles. If you have 4 or more people in your group, we pick you up in a Mercedes shuttle. If it's one to three people we pick you up in a nice car like a Lexus, Mercedes, Lincoln or Chrysler. We are also always available 24/7 by phone and we pick people up 24/7. Our service area is the whole state of Arizona and we are always available to pick you up. We can accommodate large groups of 11, 14 or 25 people.